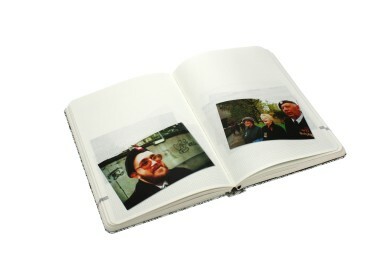 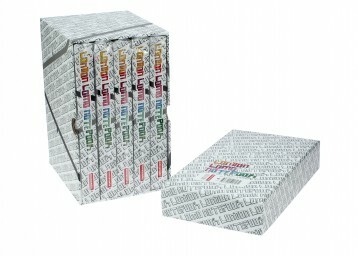 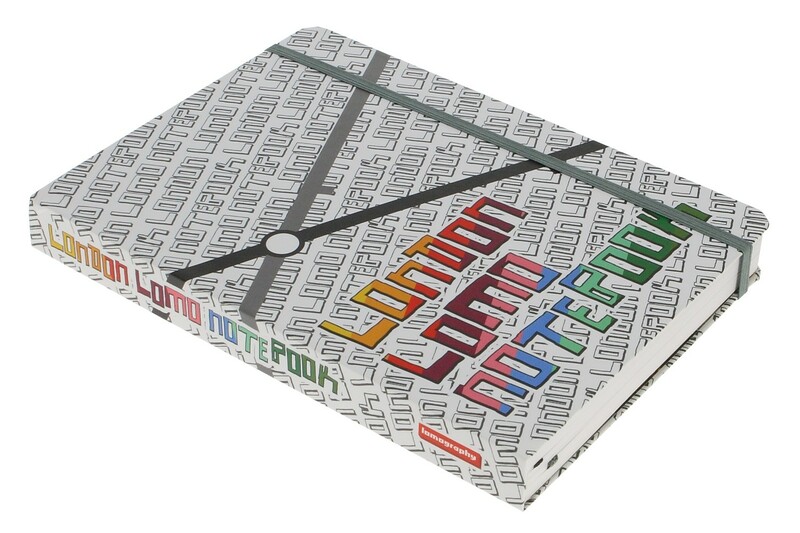 The London Lomo Notebook is no less than a mutli-functioning book of tricks! 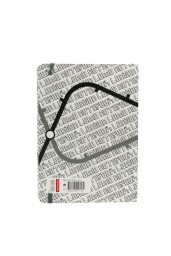 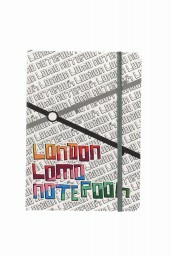 With plenty of room to scribble on, the London Lomo Notebook turns London inside out and invites you to have a look. 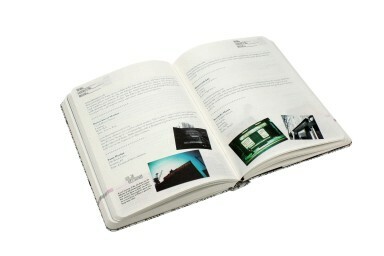 With 31 contributors sharing their city tips and tricks this notebook is like having a mate from London who tells you all the best and most fascinating spots in town.